Panel Van , Venture stallion . good condition . 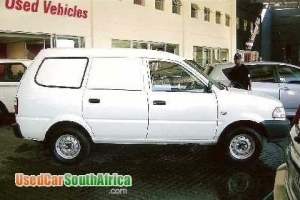 Ex Ethekwini Municipality Fleet vehicle . Has immobiliser & antihijack Picks can be emailed . Price can be negotiated . 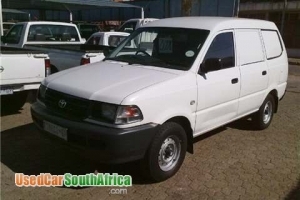 We can arrange for delivery in other major cities . 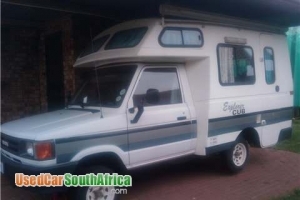 Toyota Stallion Sprite Explorer Cub Camper. Very good condition. Factory original. Only done 56300 km\\\'s! Fridge, Microwave, Stove, Side awning. Sleeps 2 adults and 2 small kids comfortably. New rear tyres. Front tyres still good.